I found a ghost lately, but have no idea where to equip it. Found it in a locker when playing a mission in the cosmodrome. I can't see the other I found. Where can I equip the new shell/ghost? 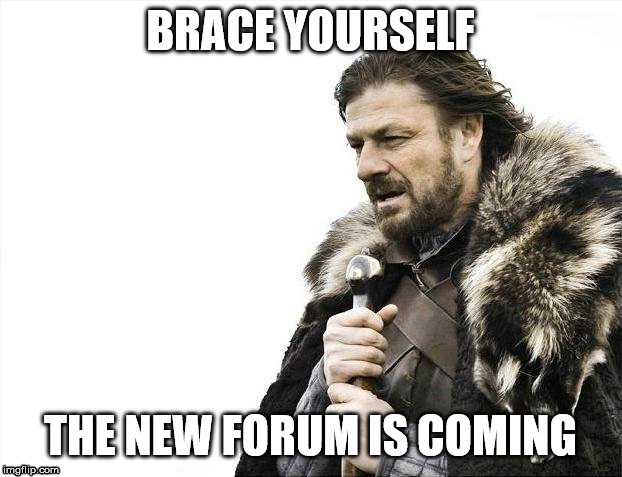 you've posted in the Dutch part of the OPC Forum, you might want to post in the English forum next time. On that found ghost: you cannot equip them, you can only collect them. There are 62 dead Ghosts, across all parts of Destiny, including the Tower. You can collect them, but they serve no actual purpose, except getting you Grimoire cards and a nice trophy. Ow dit is alleen Nederlands. Maar dan kan je alleen iets me shells doen voor je ghost? De ghosts die je vindt zijn meer collectables. Volgens mij de enige manier om een andere skin voor je ghost te krijgen is de Ghost Edition te komen van Destiny. Andere versies hebben volgens mij geen andere skins. Ow oke. Is die ghost edition dan een DLC of moet je die meteen samen met het spel zelf kopen?